Whenever you need the best RCA solution or other type of insurance whether it’s CASCO, medical or house to match your budget, try Plata RCA. 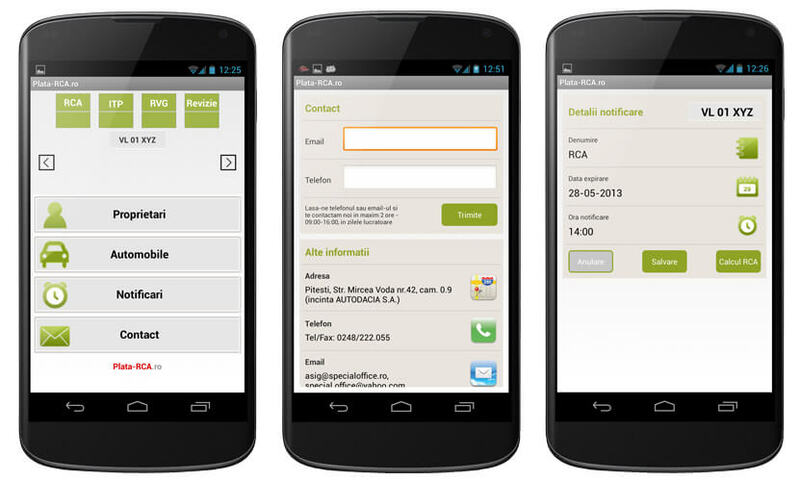 Plata RCA was build to extend the functionality of www.plata-rca.ro and allows the customers to find the best insurance for their cars searching in the offers of all major insurance companies from Romania. conditions on clients behalf to obtain fair and advantageous contracts. Roweb created this tool to help users choose the cheapest and best suited car insurance, helping them make the most efficient choice at an unprecedented price performance ratio. 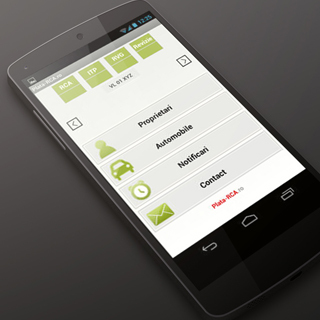 MANY CARS, MANY OWNERS – the application saves the details of many owners who can have many cars associated. COMPUTE INSURANCE PRICE – according to the saved info, it will be displayed all the insurance companies prices and the user can select the best one. ORDER BEST INSURANCE – of prices the order can be send.